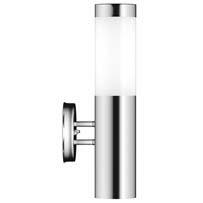 See our full range of Solar Lights! Welcome to the home of The Solar Centre, the UKs leading supplier of high quality, year-round reliable solar lights. We've been designing solar lighting since 2005 and have won awards from DIY Week, GIMA, Garden Angels and Totally DIY - including the much coveted DIY Week Gold Award for Security Product of the Year. The quality of our customer service is just as important as the quality of our solar lights. We are proud to have seal of approval from thousands of positive independent customer reviews. Our website is secure and easy to use and we offer free UK delivery on everything so the price you see is the price you pay. 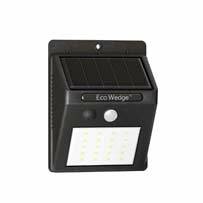 Our extensive range of solar powered lights includes the award winning Solar Fairy Lights as well as many outdoor lights. Have a look how far Solar Garden Lights have advanced in recent years!